We offer a wide selection of materials in variety of widths, sizes and colour options and our SCHEU equipment comes with a 3 year guarantee. 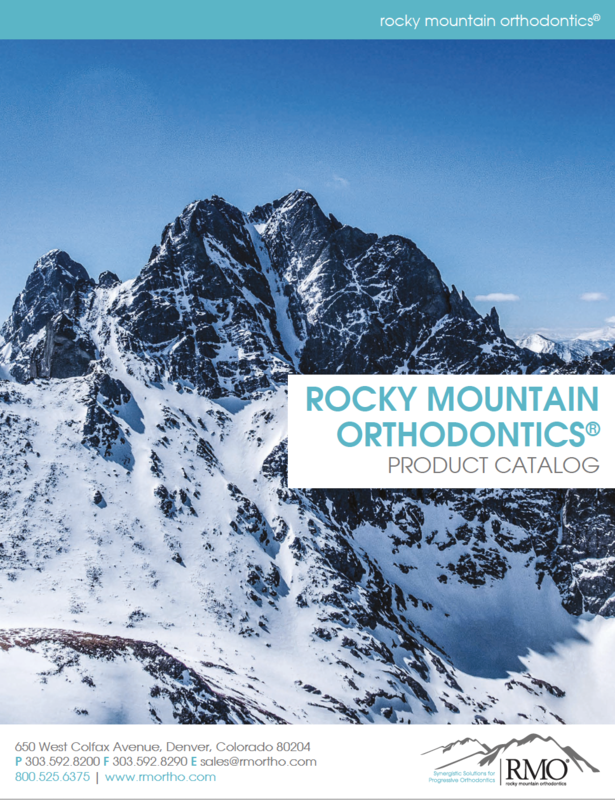 Click on the links below to view our searchable PDF catalogues. 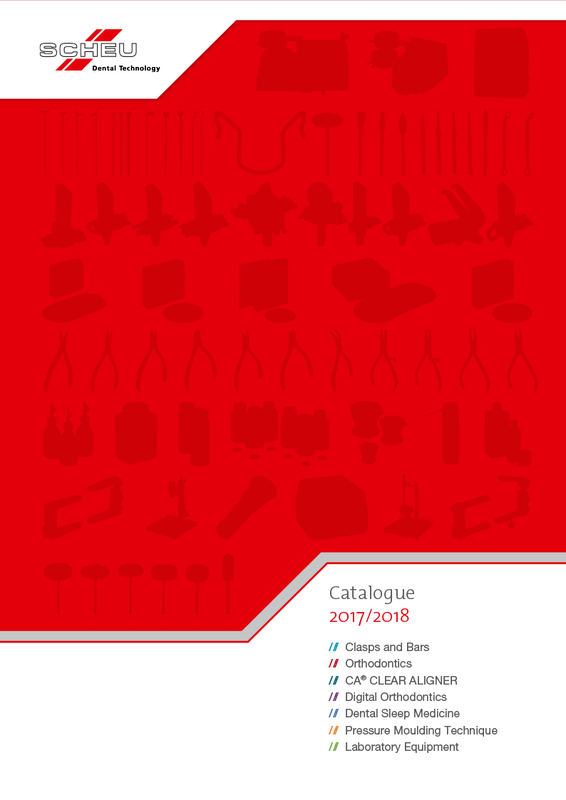 To order catalogue items, please email sales@eurodontic.co.uk or call us on 00 44 (0)114 2766813. 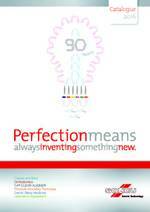 You can also order a selection of our most popular products online. Just visit our shop to find out more.